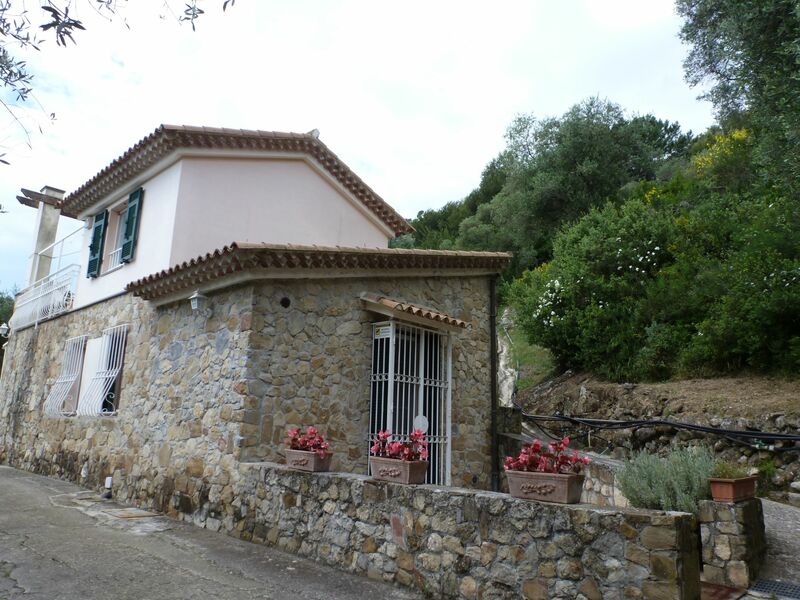 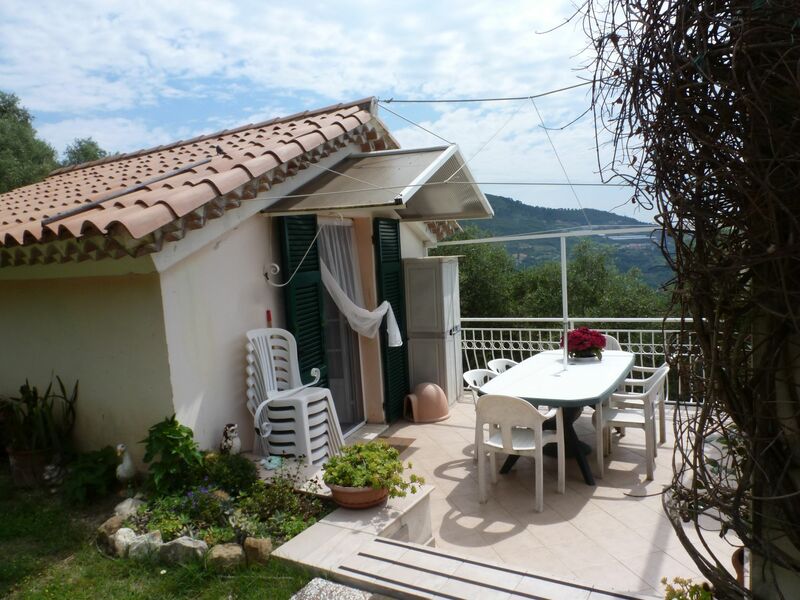 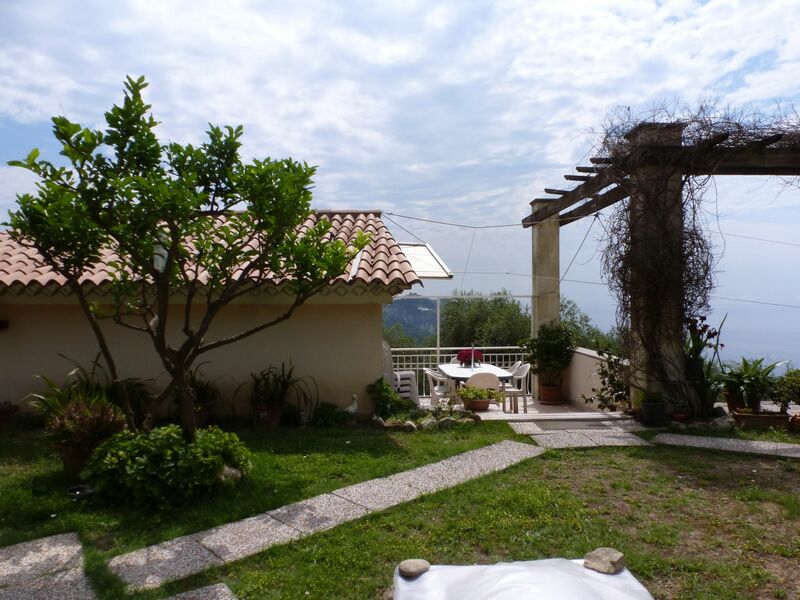 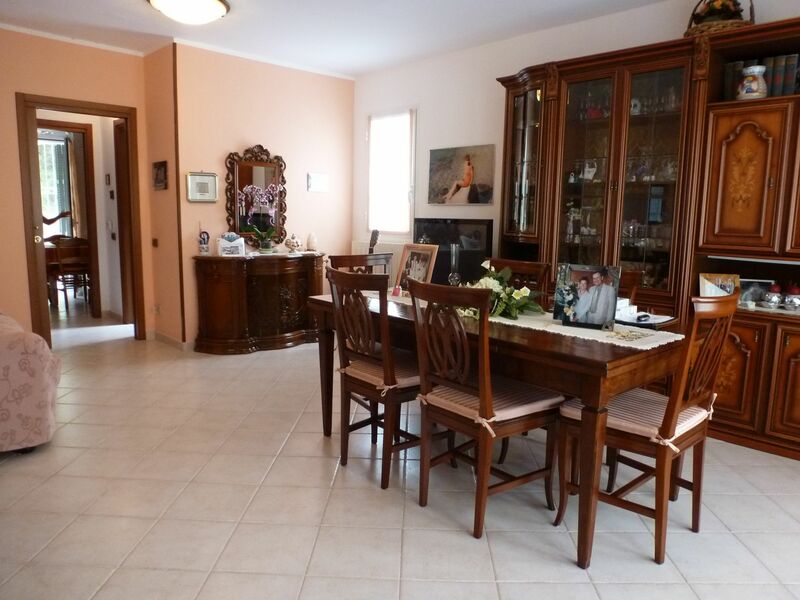 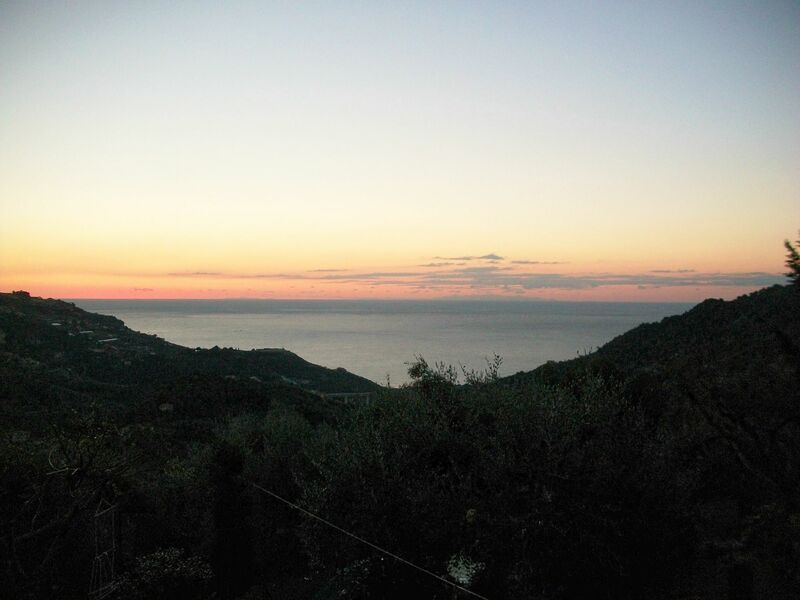 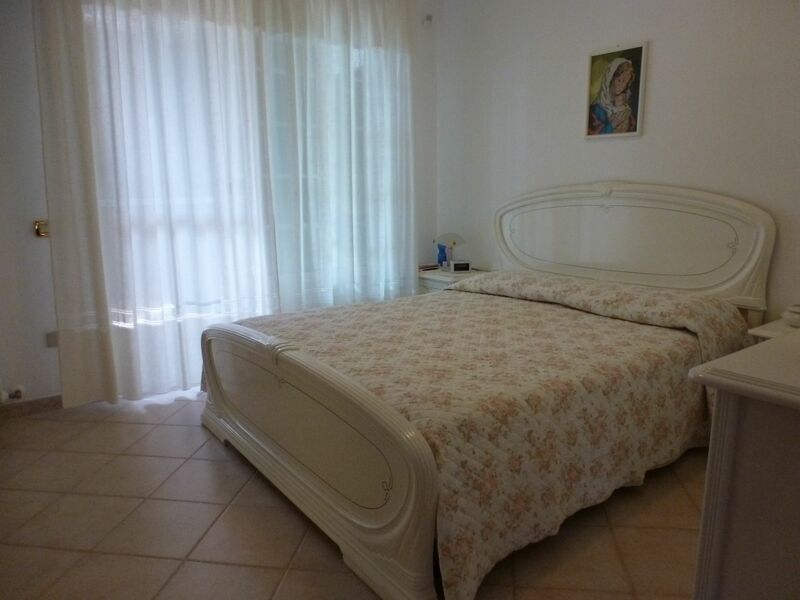 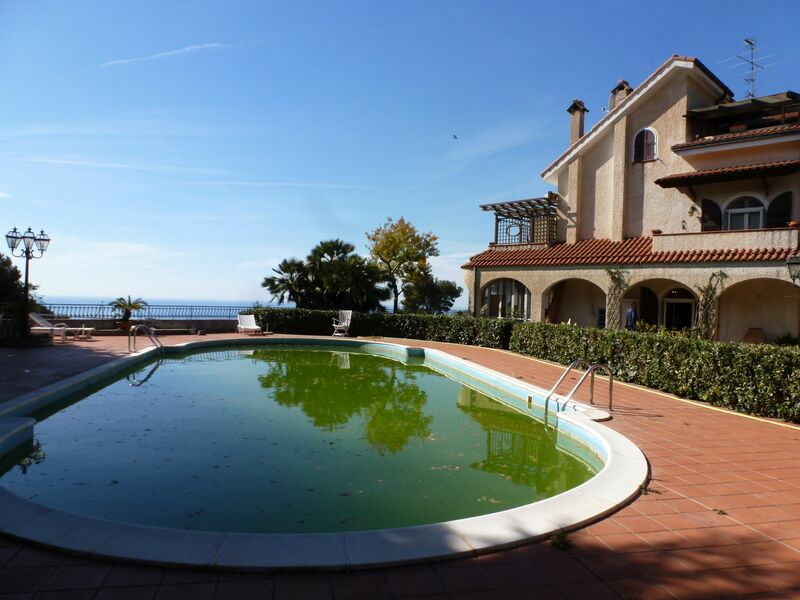 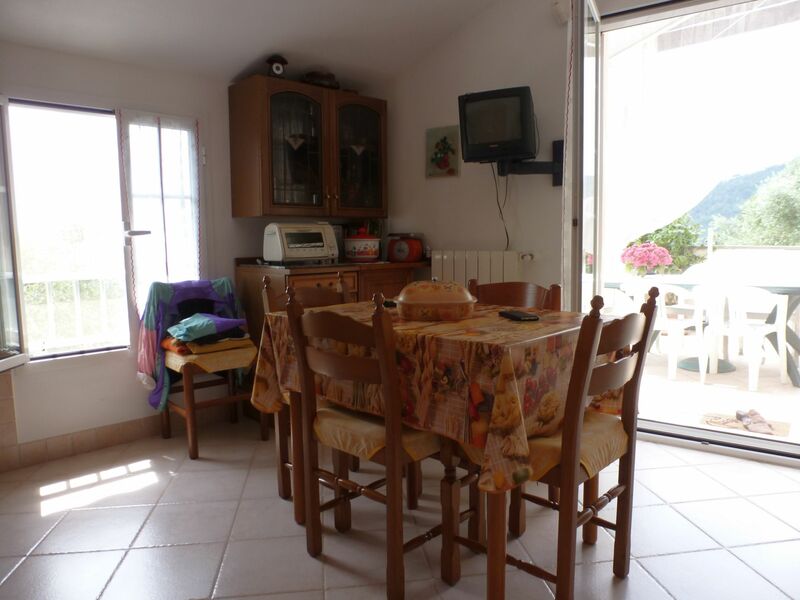 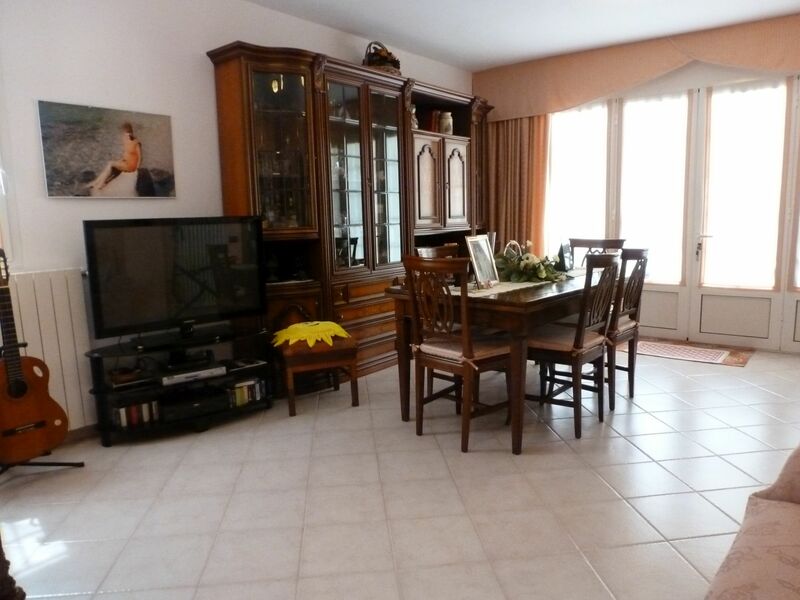 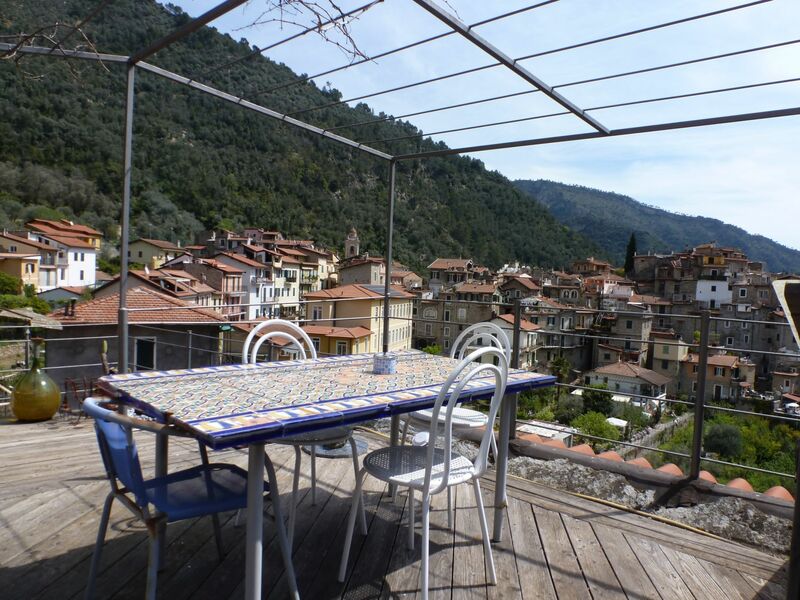 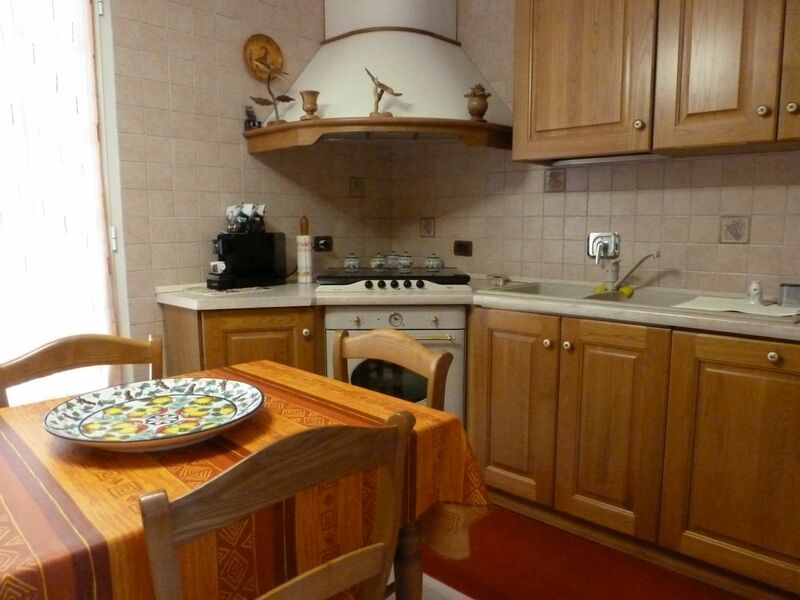 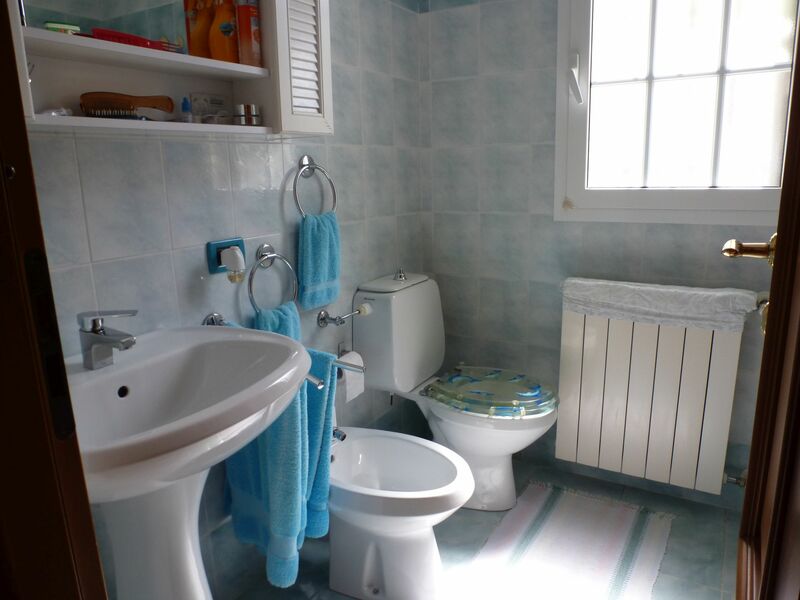 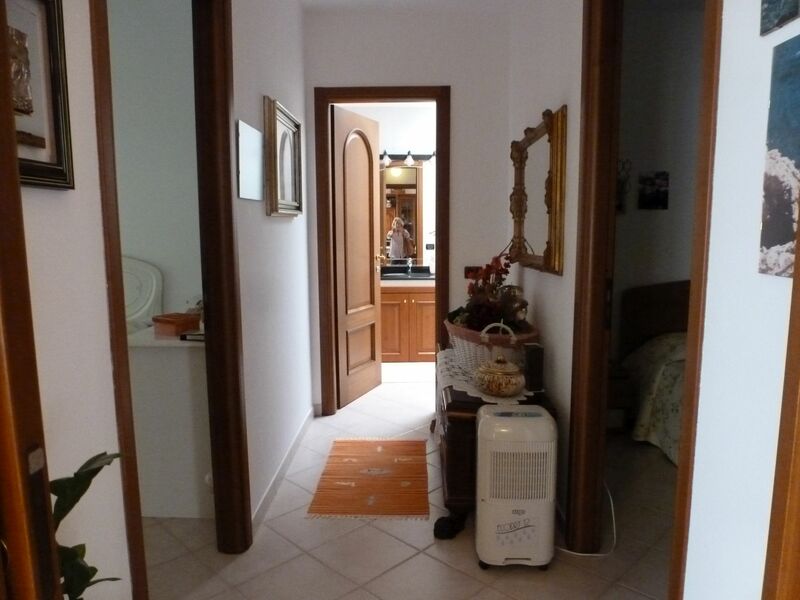 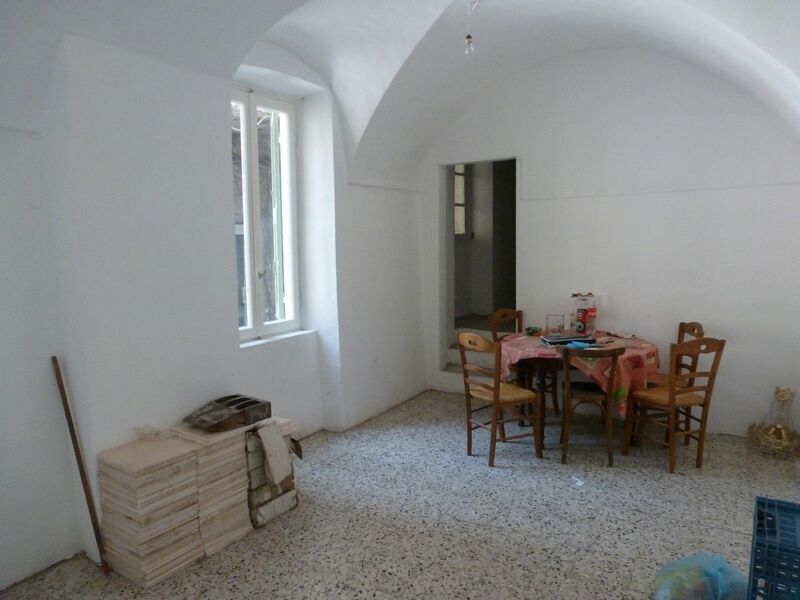 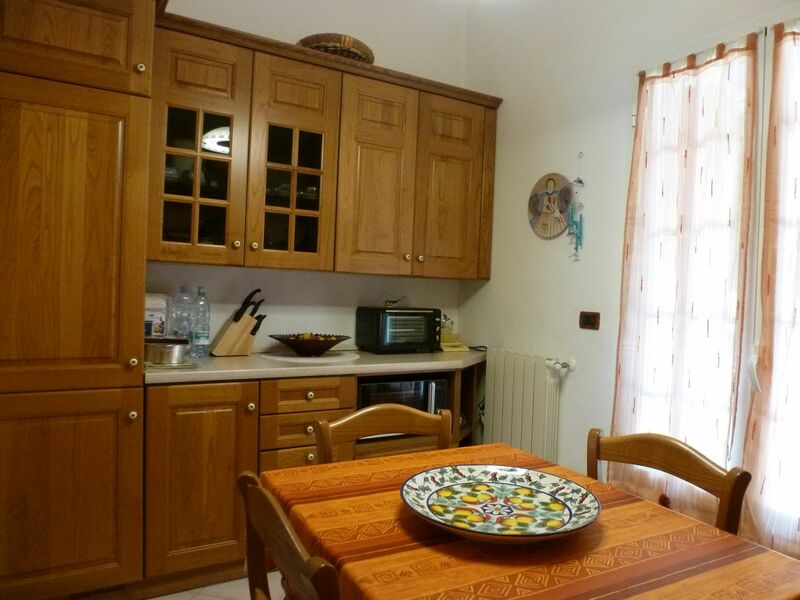 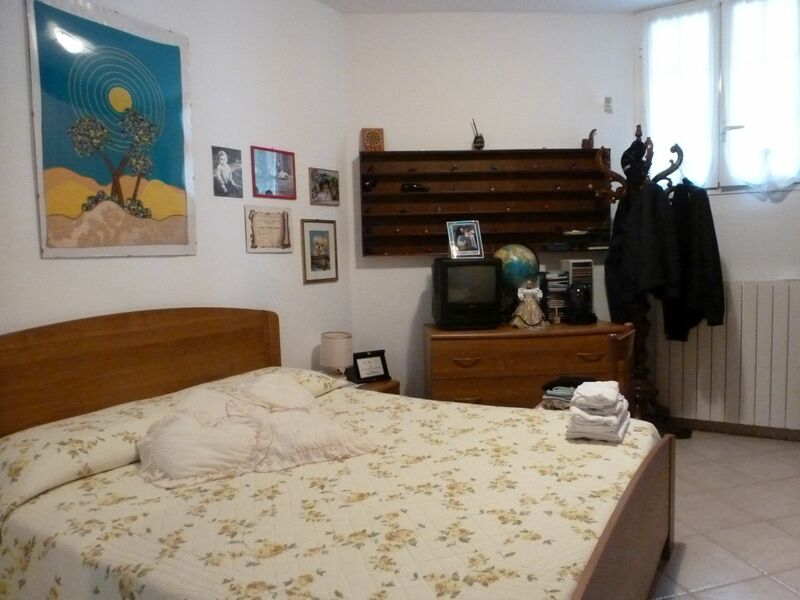 At 7 Km from Latte and the sea, in a tranquil and rural context, comfortable country house of 92 sqm with sea view. 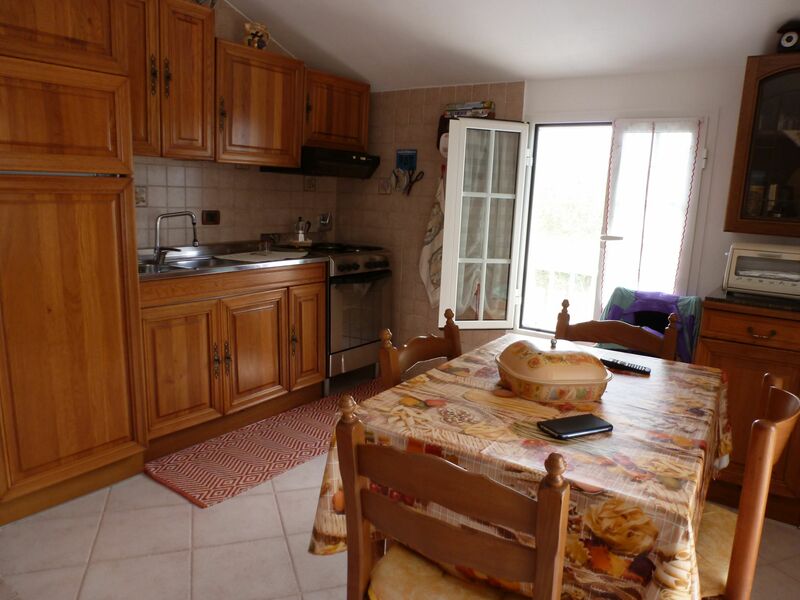 In perfect conditions it offers a spacious living room, eat-in kitchen, two bedrooms and two bathrooms on the ground floor, a second kitchen with sea view terrace and garden on the first floor. 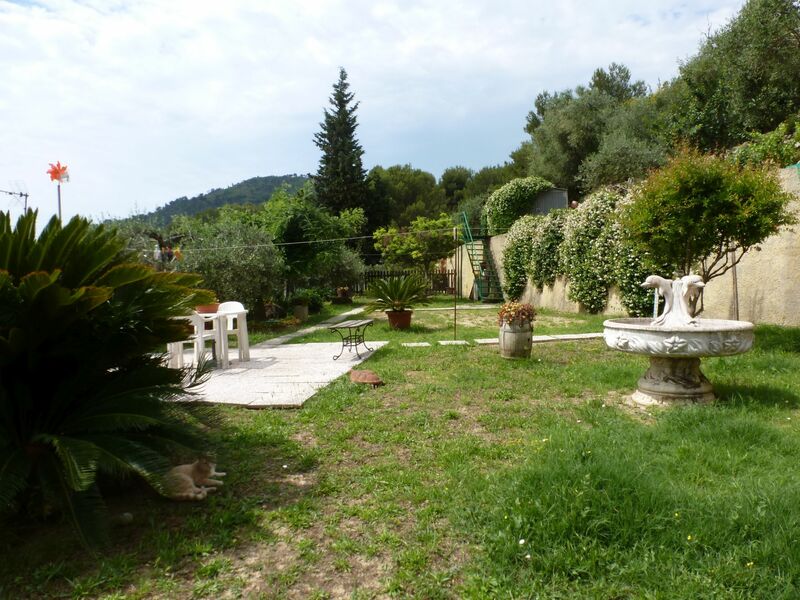 The garden measures 1100 sqm and is flat, with an access gate for cars.